Q. 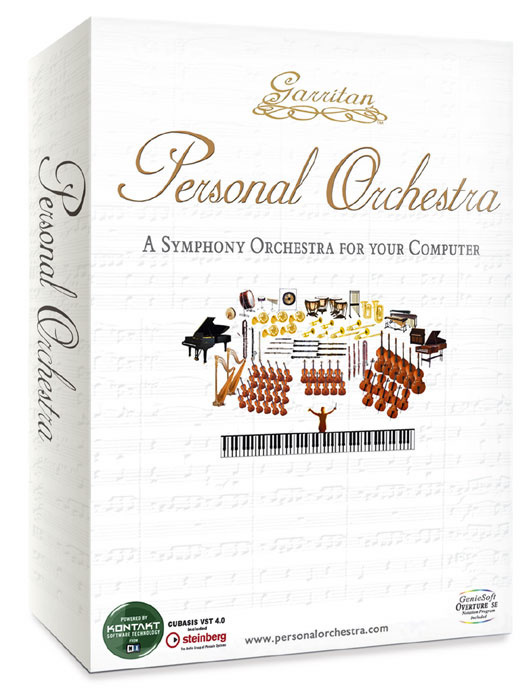 Will my PC run Garritan Personal Orchestra? 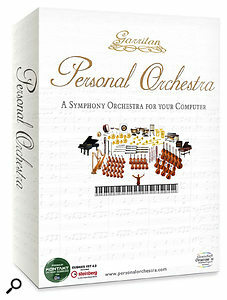 I am very interested in purchasing Garritan Personal Orchestra as reviewed in the October 2004 edition of Sound On Sound. My concern is whether my machine will be up to the task of running it. I have a PC running Windows XP with an AMD processor at 1.47GHz and 768MB of RAM. On the Garritan web site it says that the recommended spec is 1.8GHz, but no minimum spec is provided. However, I notice that the test spec in your review was an IBM Thinkpad T40 with a 1.3GHz Pentium M processor and 768MB of RAM. This leads me to think that my machine should be OK. I just wanted to check I wasn't missing anything — does the Pentium M range of processors have an extra edge over my AMD chip, for example? SOS Reviews Editor Sam Inglis replies: Clock rates can be a useful guide to the performance of different CPUs, but they can also be confusing. Apple have spent much PR effort debunking the so-called 'Megahertz myth', but it's perhaps not so well known that this is applicable to Intel and AMD processors as well. The Pentium M processor does indeed use somewhat different technology from other Pentium CPUs, which enables it to carry out more instructions in each clock cycle. A 1.3GHz Pentium M is, in performance terms, the equivalent of a standard Pentium 4 running at 2.2GHz or thereabouts. See Mark Wherry's article on Centrinos in SOS February 2004 for more details (www.soundonsound.com/sos/feb04/articles/centrinos.htm). For the last few years, AMD have also been engaged in a marketing campaign designed to show that their CPUs are equivalent to Pentium 4s running at much faster clock speeds. For instance, AMD's Athlon XP 2800+ is supposed to be the equivalent of a 2.8GHz Pentium 4 (hence the 2800+ in the name), even though it is actually clocked at 2.25GHz. Similarly, AMD's Opteron 64-bit processors have relatively low clock speeds but offer performance comparable to the very fastest Pentium 4s. It sounds as though your computer probably has AMD's 1700+ CPU, which in theory should offer performance comparable to a 1.7GHz Pentium 4, closer to the recommended requirement. Running any piece of software on a machine that barely reaches the recommended spec is never very much fun, and you may find yourself running out of notes before you'd like, or being unable to do much else within your sequencing host, but I would think you would be able to get some use from it on your machine — the recommended spec is to 'get the best out' of the library, not a minimum spec required to use it at all.